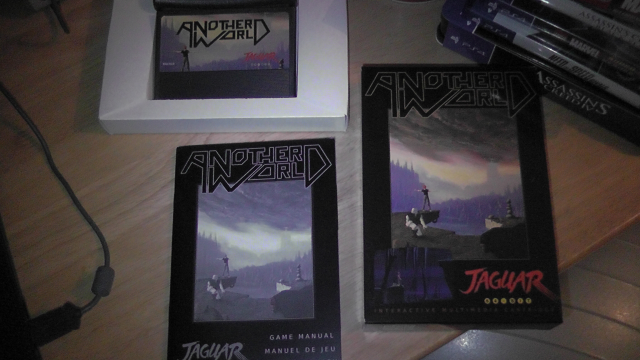 The original game ported on the Jaguar by SebRmv ( Removers ). This product is a physical cartridge release, featuring Jagtopus (A new cheap cardtrige developped by SCPCD and Zerosquare). If you want another info, contact SebRmv or the RGC Team who sell this great product.